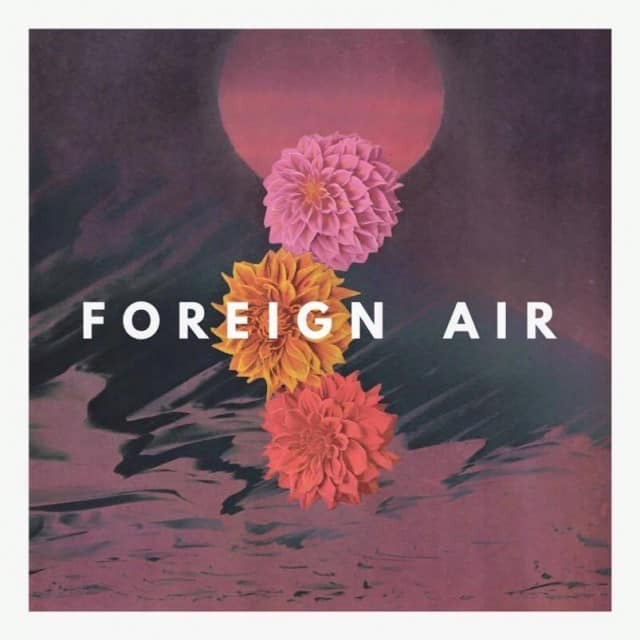 Despite having only a pair of officially released tracks under their belt (including this just released new single), newcomers Foreign Air are off to an auspicious start. Their debut single “Free Animal” was covered by many of the top music blogs and, not coincidentally, it managed to pick up nearly 200k plays on Soundcloud in a few short months. And, with all due respect to their debut single, their brand new cut “In The Shadows” is an even stronger effort. It’s a shuffling, rainbow-hued jam that’s as infectious as it is neatly arranged. Highly recommended listening.